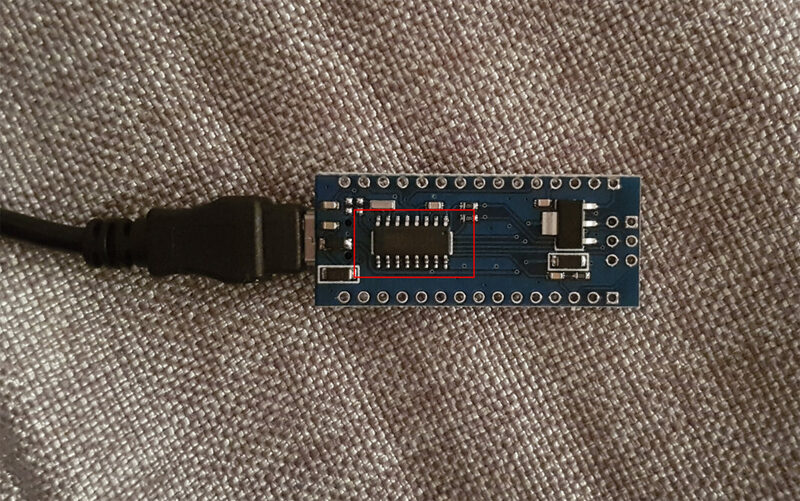 So I bought some Arduino Nano (https://www.arduino.cc/en/Main/ArduinoBoardNano) over Amazon lately and was amazed that I got 5 boards for only ~15 EUR by some chinese retailer. When I finally found some time and wanted to start programming with the Nano modules I couldn’t manage to connect them to the Arduino IDE. 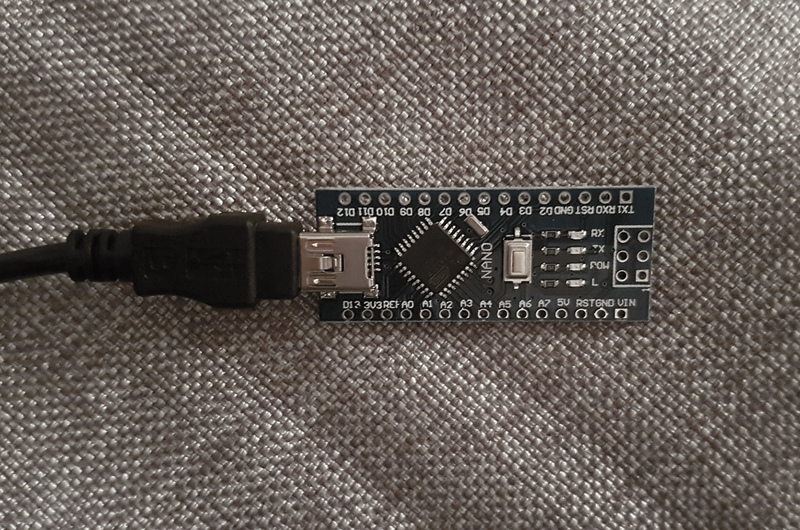 If connected via USB you normally have to make the USB connection first, start the Arduino IDE and finally have to select the model and mainly the port over the Tools menu. I did so on my OSX 10.11 ( El Capitan ), but the Nano module didn’t show up on the ports list. Only /dev/cu.Bluetooth-Incoming-Port was listed. After some days of random Google researches and several driver installations without fixing the problem, I finally found out that there are two main USB to UART converter chips used which need different drivers. First of all be sure that your board is still working and is detected at the USB Port. So go by „Apple Logo top left“ > „About This Mac“ > „System Report“ > „Hardware / USB„. Try this once without the Arduino board connected and once with the board connected. There should be an additional USB device listed. With the original Arduino boards you might directly get the board name, like „Arduino Leonard“. With the cheaper models it maybe just say „USB Device 2.0“. For other boards using the CH34x chip you need those drivers. The problem here is, that they are currently not signed by Apple ( and probably will never ). So we have to switch of the security mode. This is of course officially not recommended. WARNING: This will not work with OSX 10.12 (macOS / OSX Sierra). For macOS 10.12 or later you could use the following solution. Please do not do this with those versions as this will stop the boot process and you have to unset this via recovery mode. run the following command within the terminal sudo nvram boot-args="kext-dev-mode=1"
If you want to remove those drivers later remove all file like „FTDIUSBSerialDriver.kext“ or „usbserial.kext“ from the /Library/Extensions directory.